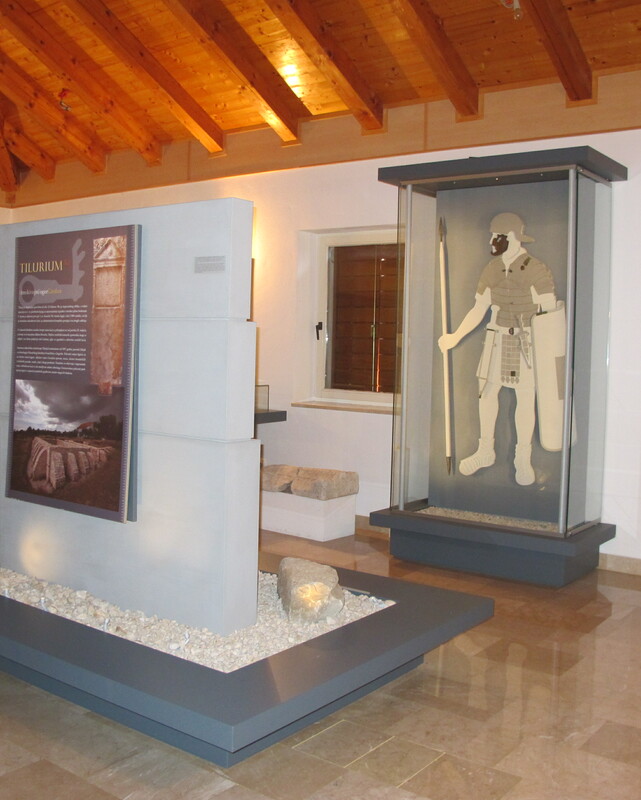 Trilj heritage museum was found in 1996 for the purpose of presentation of artifacts from nearby archaeological site (Roman legionary fortress Tilurium). 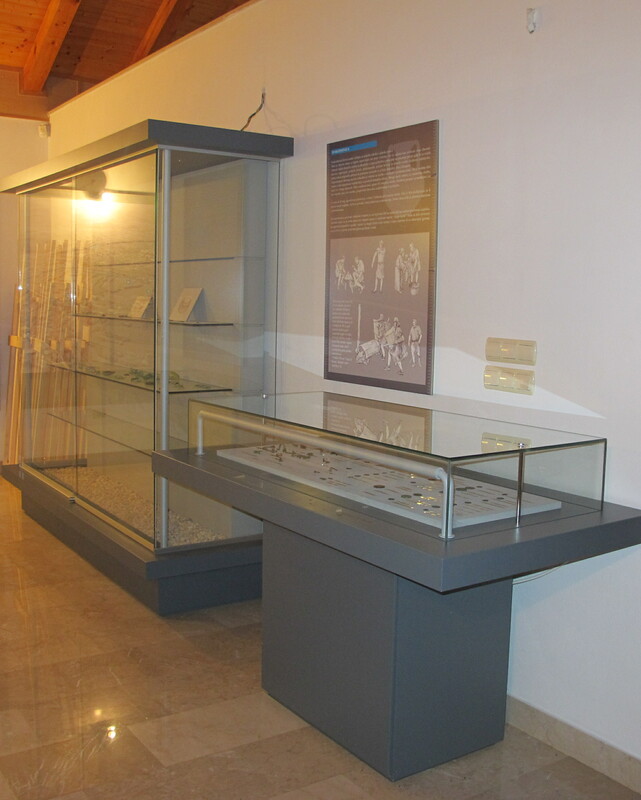 Along with archaeological artifacts in a part of the museum ethnographic collection from Trilj and surrounding area is presented. 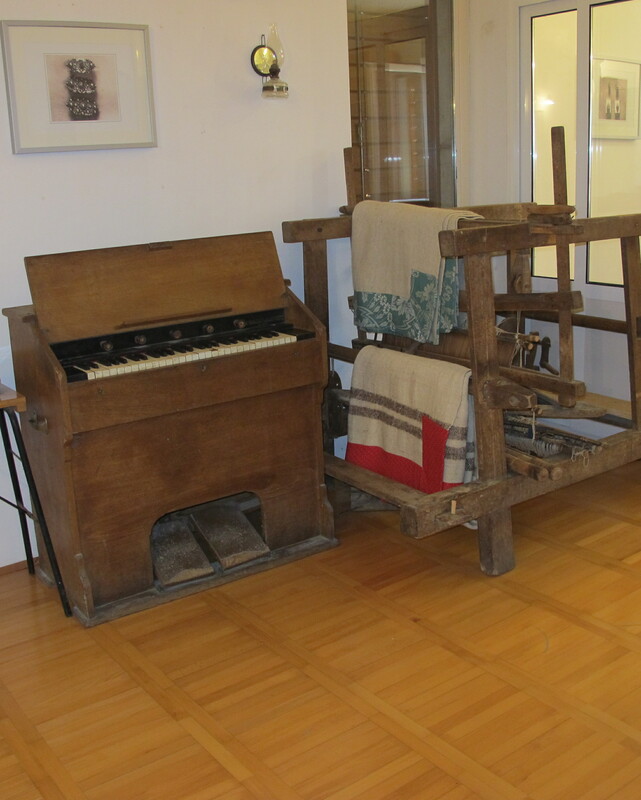 The Regional Museum of Trilj collects, explores, preserves and documents cultural heritage from the Trilj area presented through archaeological, ethnographic, cultural, historical and numismatic collection. 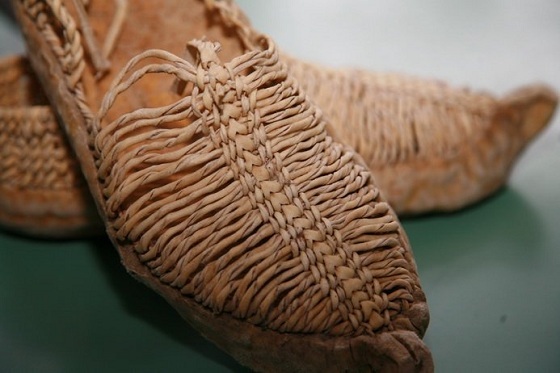 Archaeological collection is classified in the chronological order into departments Prehistory, Classical period, Medieval period. 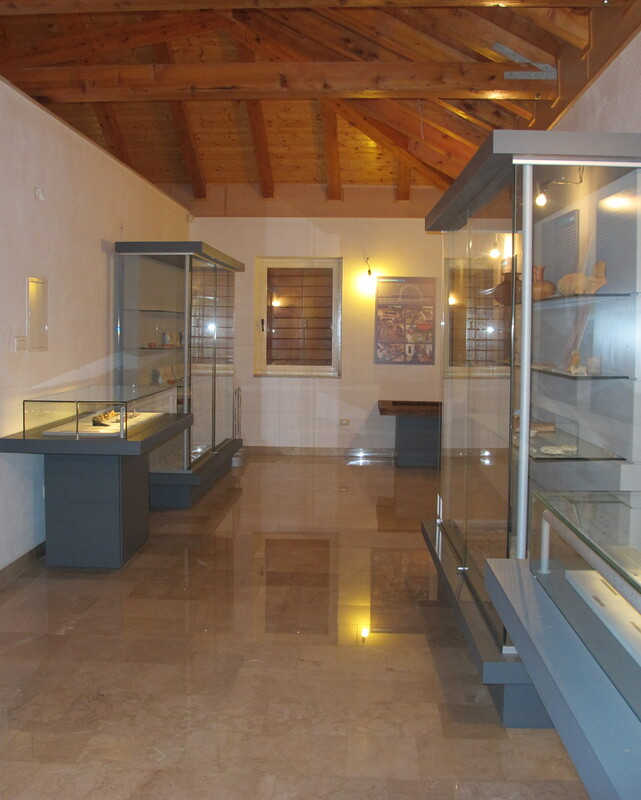 The Trilj Region Museum is an important focal point for the archaeological and ethnographic heritage of the immediate vicinity, and it is engaged in the research, purchase, documenting, preservation and presentation of its finds to the public. 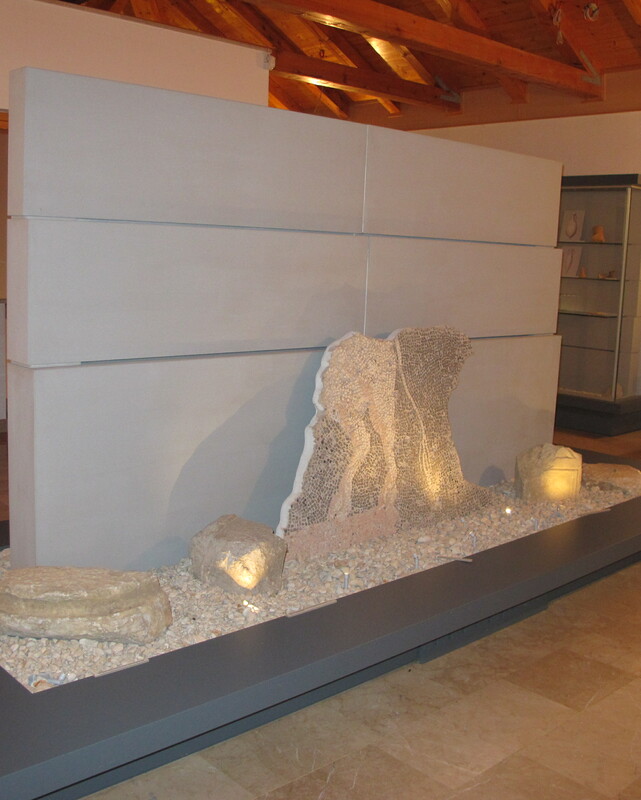 The museum includes an interesting lapidary arts museum. Trilj’s most famous souvenir is an intriguing one, a walnut necklace. Traditionally, a necklace of walnuts was presented to a girl by her suitor. By accepting and wearing it, the young lady officially accepted the love of the donor. 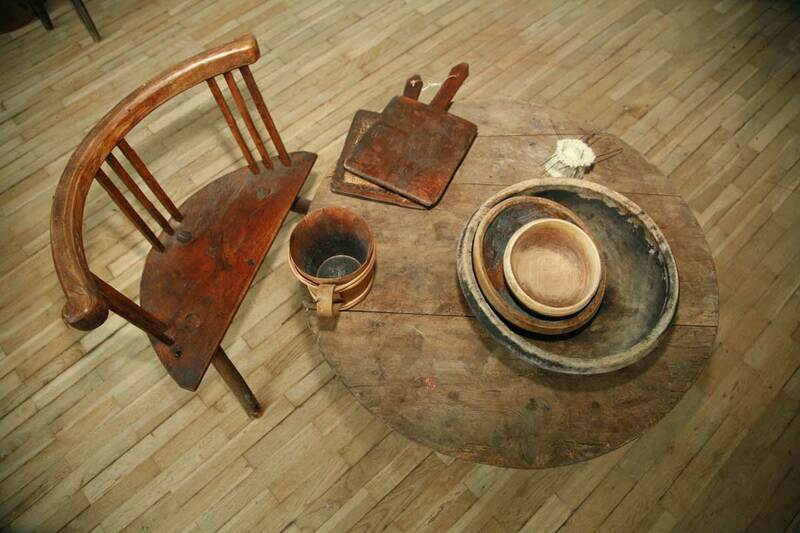 Trilj’s gastronomic delights reflect its location and rich agricultural and eco-ethno potential. That Cetina once again plays a role, with river trout either roasted or fried, often after being covered by corn flour. Other specialities include Koštradina (smoked and dried lamb) and Pulestar (young rooster cooked under a Dutch oven). 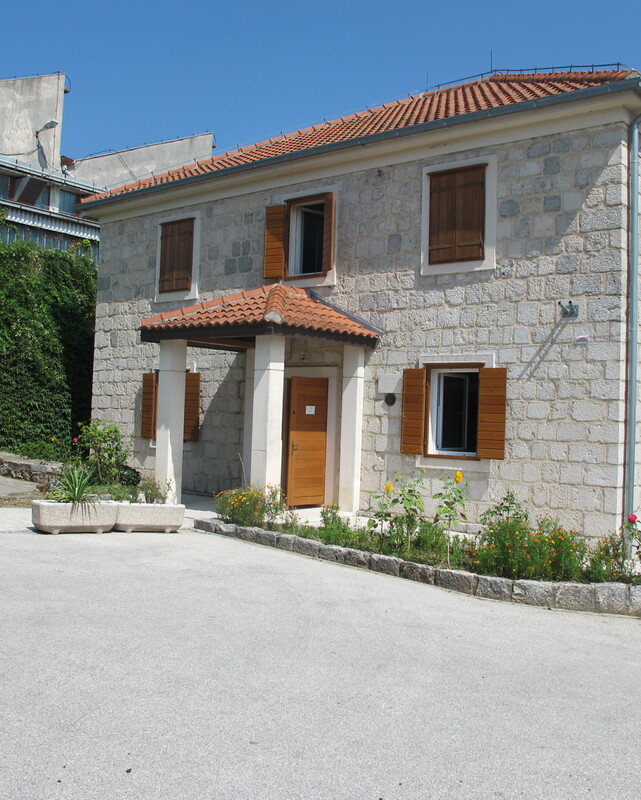 The small town of Trilj is a pleasant 50-minute drive from Split and a world away from the bustle of the city. It is one of Dalmatia’s most interesting and lesser known destinations, a place of Roman heritage, adventure sports, impressive fortresses, agro-tourism and great food. 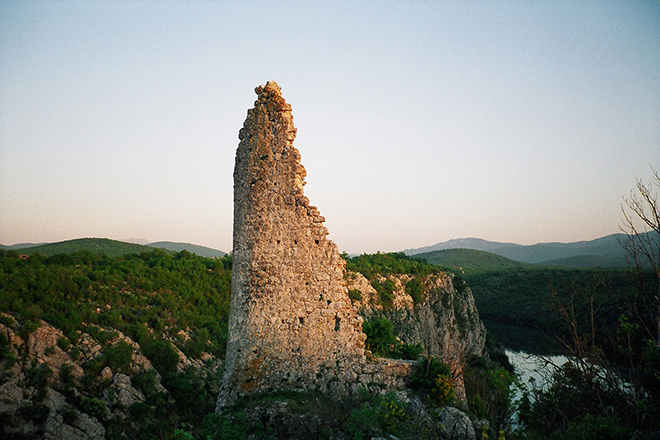 Given its location to the Cetina river, which has played an important role in the town’s history, it is perhaps not surprising that the Romans based themselves there to oversee the movements up and down the nearby river. 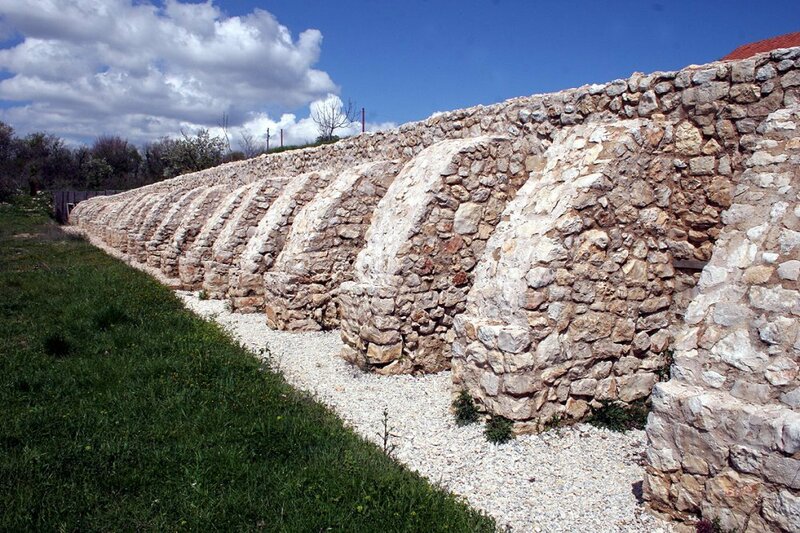 The archaeological site of Tirulij and the Roman legion camp dating back to the 1st centuryand covers a 12 ha. area, part of which is covered by the village of Gardun. More interesting for the adventure tourist is the rich choice of activity available. Pit your skills against the mighty Cetina with white water rafting, kayaking or a canoe safari, or try some land-based pursuits such as horse-riding, hiking, mountain biking, climbing, trekking or fishing. For more information, visit the Trilj Tourist Board online.